- Date: 12/2009, Seed: $50 (post valuation: undisclosed amount). Addoway is an online marketplace where shoppers can buy from their friends and the merchants they trust. 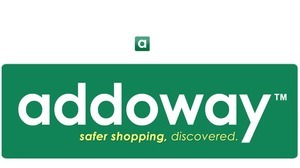 Addoway is an online marketplace that helps you shop from sellers you can trust. Our mission is to guide you through the most trustworthy shopping experience imaginable by allowing you to make more confident buying decisions. Through our integration with Facebook's Social Graph, we recommend merchants your friends have purchased from in the past and merchants that your friends know personally. And by aggregating a seller's reputation, credibility and influence scores, we offer an inside look into the seller before you buy. 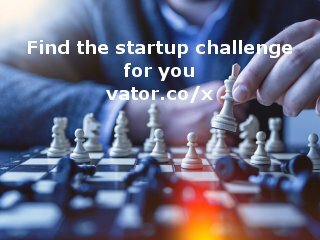 Making this information readily available, we are able to reduce the anxieties associated with marketplace shopping and offer a more pleasant shopping experience. Addoway’s differentiation is our deep integration with the Facebook social graph, incentive-based sharing technology (rewarding shoppers for sharing their experiences with friends) and depth of tools available for merchants to increase their sales put Addoway in the lead against any new competitors in the market. Addoway was featured in a VatorNews article: "Today's Entrepreneur: Fredrick Nijm"
Addoway was featured in a VatorNews article: "Funding roundup - week ending 05/06/11"
Addoway was featured in a VatorNews article: "What you need to know - 03/29/11"
Addoway was featured in a VatorNews article: "Today's entrepreneur: Scott Lewis"